Our Design Studio will help you design your t-shirt online! Stares Group’s online design studio takes no graphic design experience. Use our online designer to create custom designs in minutes! 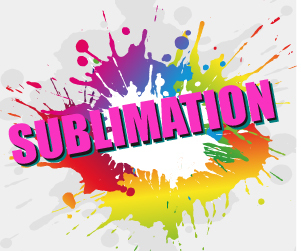 Choose from over 9,000+ designs and clip art or start from scratch. Design Studio will help you design your t-shirt online. Upload your own logo or choose from our art gallery. Create your own text design with our extensive font library. View product detail and size info. 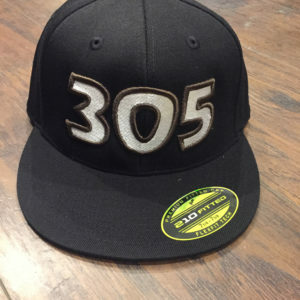 Miami Vice 305 hat is a one of a kind design that was created with the inspiration of the TV Show Miami Vice. The pastel colors that where used in that time make everything great and lively. The colors made you want to go out and have fun in the sun just like the opening scene of every single show. You can purchase the hats on our other website. Click on the links below. Stares Group is your one stop shop for custom t-shirts, hats, and apparel. 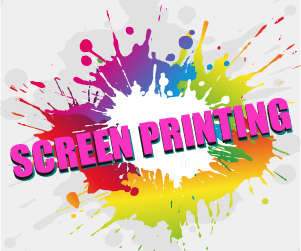 We offer different decorating methods including screen printing, embroidery, sublimation, and vinyl to accommodate all designs and quantities, regardless of how big or small the order. We strive and are driven to provide you quality products, quick turnarounds, and competitive prices. We love to design, create, print, and embroider custom apparel for any and all individuals, groups, organizations, businesses, and events. 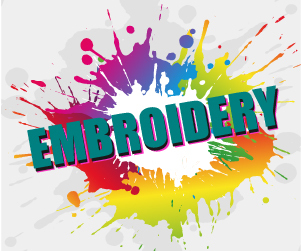 If you are looking into branding your company, marketing your business at a corporate run, or you’d like to promote your next event, let Stares Group print and embroider your custom apparel. We print and embroider custom apparel in Miami, Florida and ship nationwide. Are you a business, school, team, or organization? Get volume discounts on large orders. We will help you with your design and make it come to life with our amazing staff of graphic designers. Assistance after work hours by appointments only.